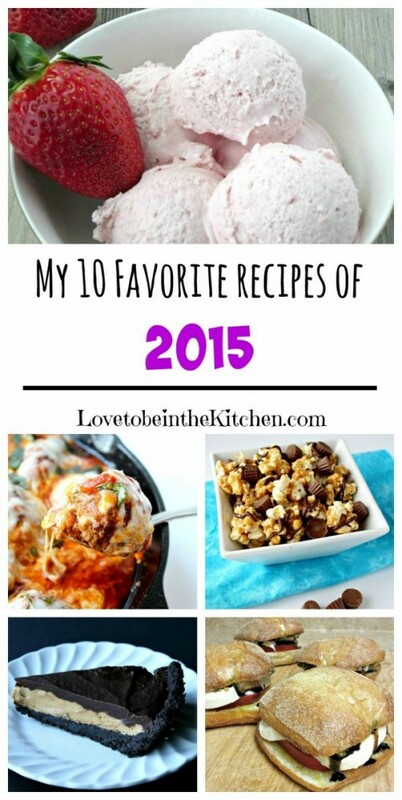 My 10 Favorite Recipes of 2015 from Love to be in the Kitchen. I love looking through all my recipes from the year and picking out my favorites! 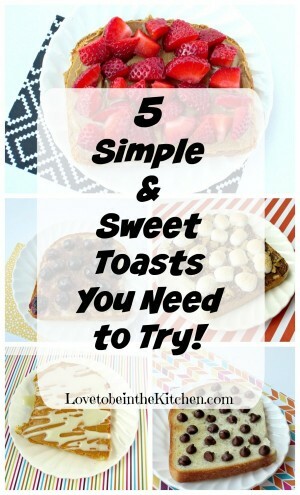 Of course I love all the recipes I share on my blog so it’s hard to pick just 10 but these are my very favorites! And these aren’t any of the ones included on my list of your favorite 10 recipes from my blog this year. Enjoy and I wish you all a Happy New Year! 2016 here we come! This tasted amazing! I’m planning on making it again soon. 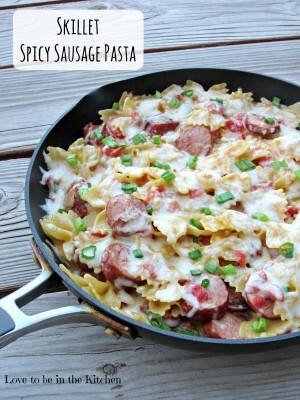 I just bought that delicious pasta sauce again just for this recipe! 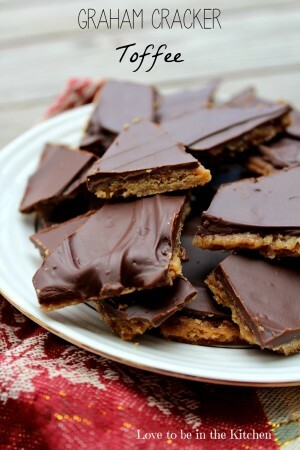 Crazy fast and easy to make and insanely good! Oh this pie. 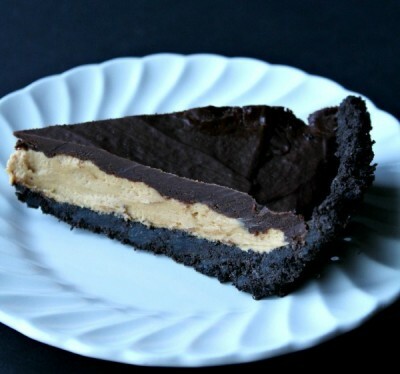 It’s out of this world and more like a giant Reese’s Peanut Butter Cup with an Oreo Cup. It’s seriously heavenly! I made this for Valentine’s Day dinner last year. It was so good and incredible yummy we’re going to make it again for Valentine’s Day! So much good flavor and creaminess in this ice cream! 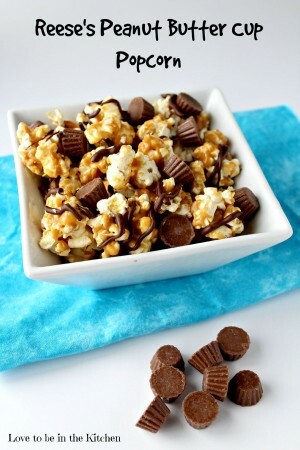 So fast to make and so addicting! 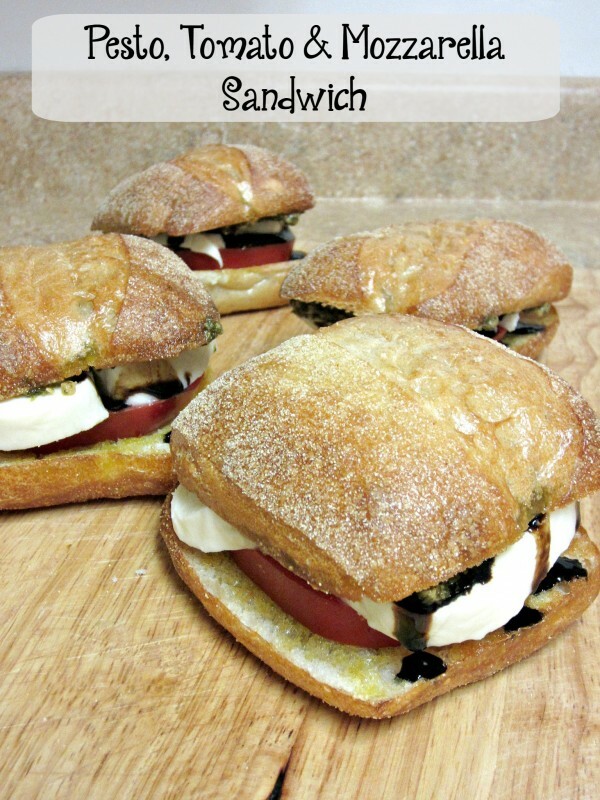 This recipe is simple and so full of flavor. My boys loved it too! This post was fun to put together. My favorite one is the strawberry/cookie butter one. It’s life-changing! The title says it all! 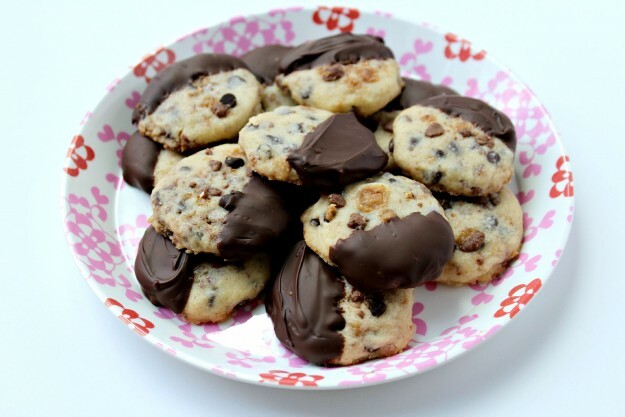 These are soft, chewy and full of the best flavors! This popcorn was so good! Easy to make too! Thanks so much for following along with me and my recipes this year! What recipe on this list would you want to try first? Your strawberry ice cream looks delicious, I have to try that! Thanks! It’s so good. I can’t wait to make it again! I’m so glad you posted this, somehow I missed the pesto, tomato, and mozzarella sandwiches this year. 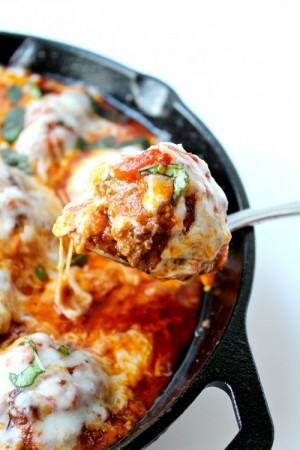 We make the meatball skillet recipe now every other week because it is a family favorite! I’m so happy to hear that you love the meatball skillet recipe! And you really should try the sandwiches. 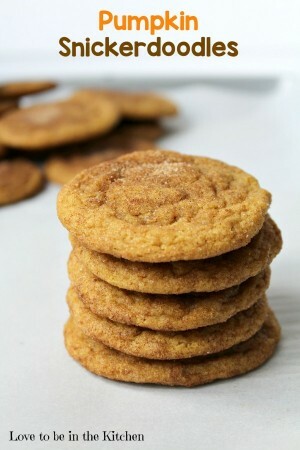 They are so easy and delicious! 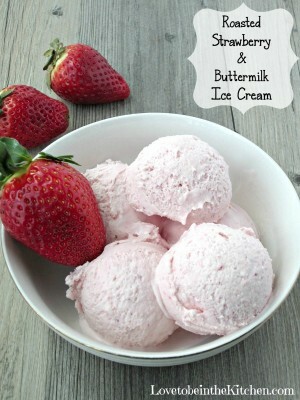 I love the idea of roasting strawberries before making them into ice cream. I can see why that would be a top post.